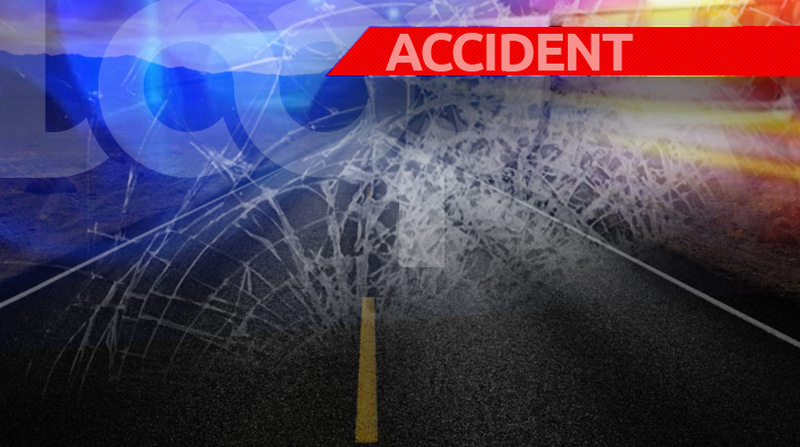 A 23-year-old man is dead following a motor vehicular accident in Caroni on Tuesday, the 28th road fatality for the year. The deceased has been identified as Atiba James of Ruby Village, La Paille Village, Caroni. According to police reports, at about 12.30 p.m. on Tuesday, James was riding his bicycle along the westbound lane of the Southern Main Road, when upon reaching the vicinity of Eteck Industrial Park, James collided with a one-tonne truck. At the time, the truck was being driven by a 35-year-old man. As a result of the collision, James crashed into the left side of the vehicle’s windscreen, before clipping the left side mirror. James then fell violently onto the roadway. 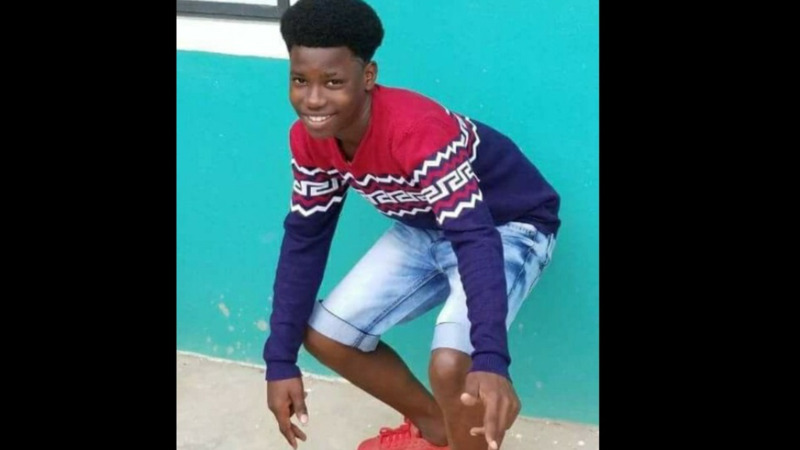 The police and emergency health services were notified and James was rushed to the Eric Williams Medical Sciences Complex. Unfortunately, he succumbed to his injuries while receiving treatment. This incident has pushed the number of road deaths in this country up to 28 for this year alone.